In this episode, Kelle gives some tips for choosing a spiritual teacher. 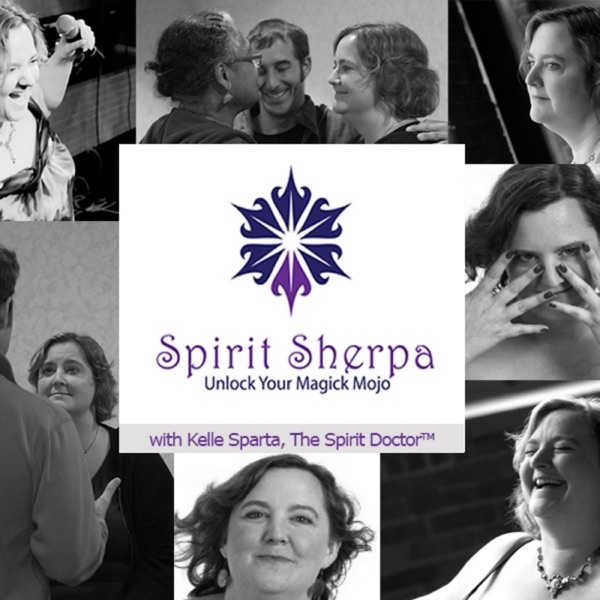 She refers to the episode of her podcast that teaches the stages of spiritual evolution and warns against relying on a person who is in Stage 3 of their spiritual evolution (the prove it stage) when looking for a long-term, in depth spiritual teacher. The teacher in Stage 3 is still proving to themselves that they are worthy of teaching and might have trouble handing back a student’s power when it is time to do so.